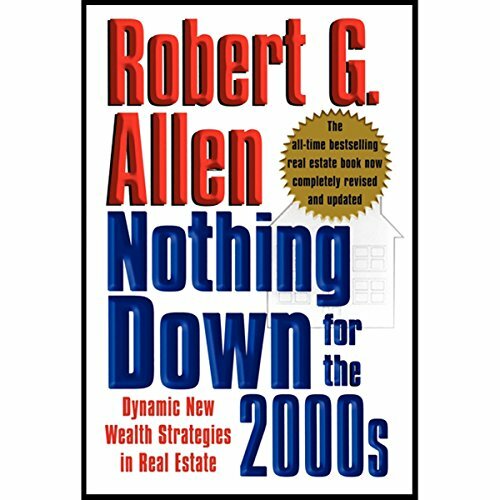 Showing results by author "A. Robert Allen"
Set yourself up for a lifetime of unlimited, ever-flowing wealth! 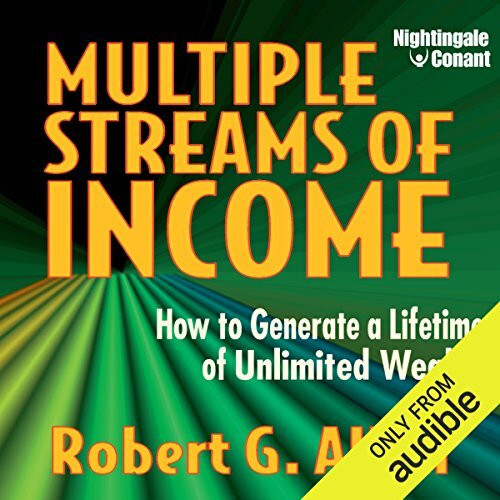 Start enjoying multiple streams of effortless income in as little as 90 days from now! 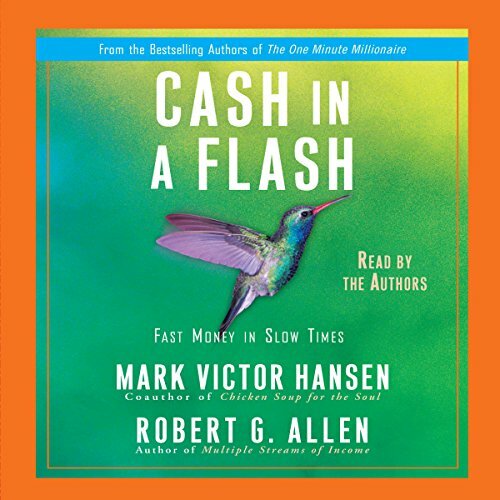 Do you want to be financially free? 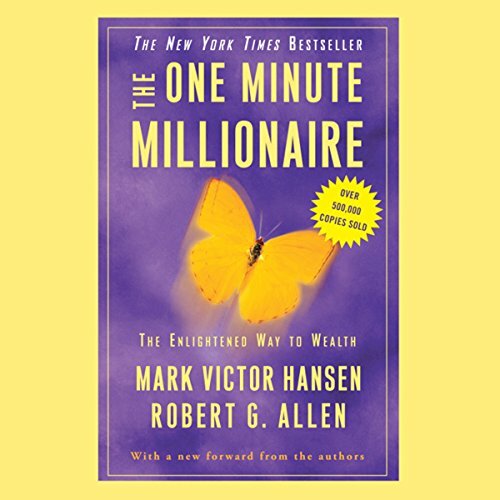 Do you want to end your money pressures forever? 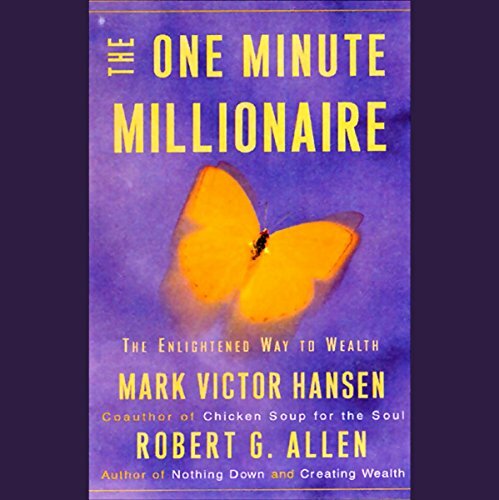 Would you like to double your income while working half as much or even less? 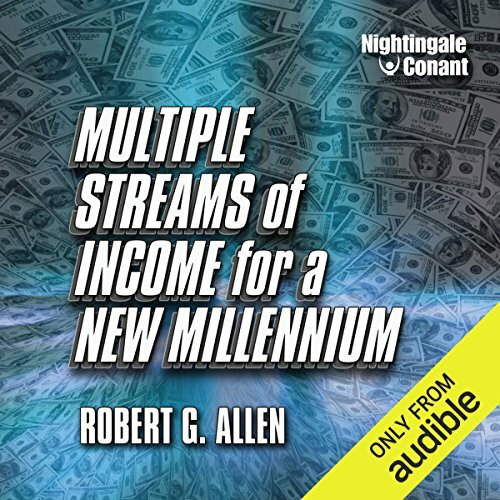 Robert G. Allen's name is synonymous with financial success, and with his seminars sweeping the nation, he is now more than ever at the cutting edge of strategic wealth creation. 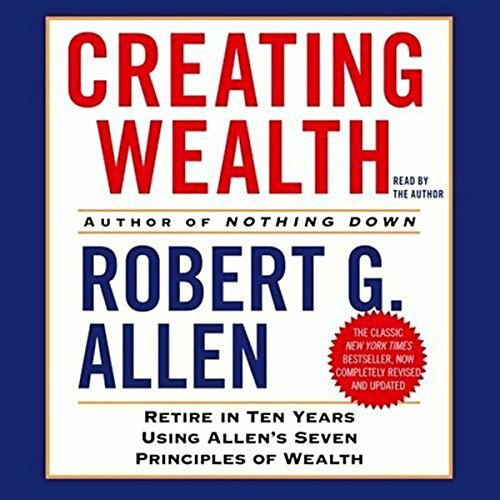 In this completely revised edition of his classic best seller Creating Wealth, Allen gives you the basic principles that you need to stop thinking poor and start growing rich by developing a wealthy mindset. Have you figured out how to achieve a lifetime's worth of financial goals in the next five years? 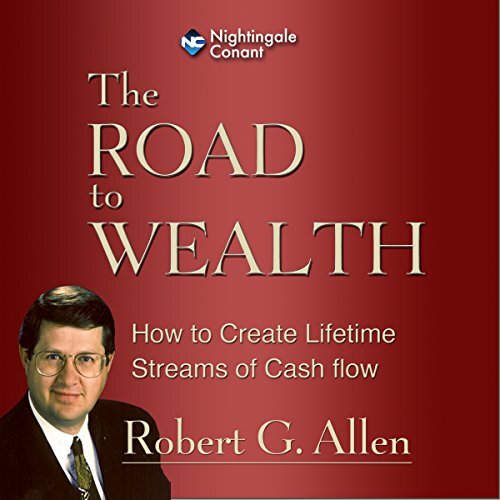 If not, you'll want to listen to Robert Allen.He gives you all the answers you need to start building your financial future right now. 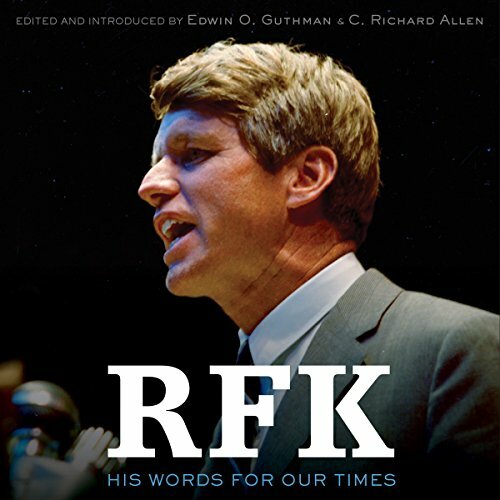 When you understand the right strategies and techniques, you'll have the shortcuts that will take you from where you are today to where you want to be quicker and easier than you could have ever dreamed possible. 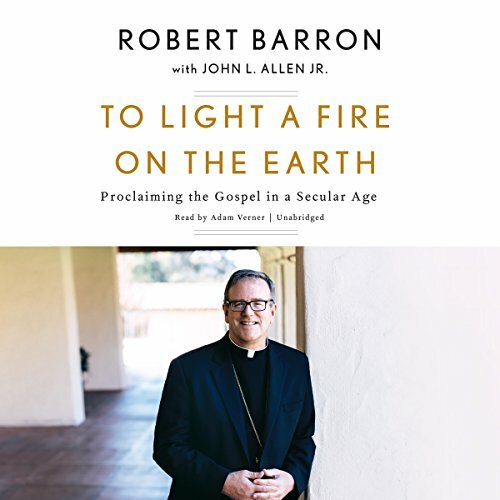 Right now, everyone needs trusted, proven, practical advice and techniques for making money fast. 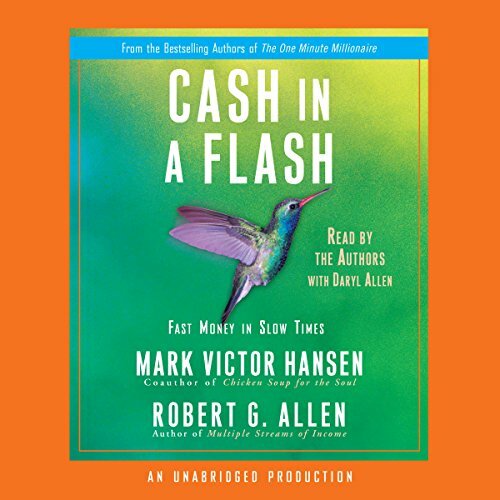 In Cash in a Flash, two of the most successful entrepreneurs in the country show readers how to use the skills and resources they already have to generate permanent and recurring streams of income - all in 90 days or less. 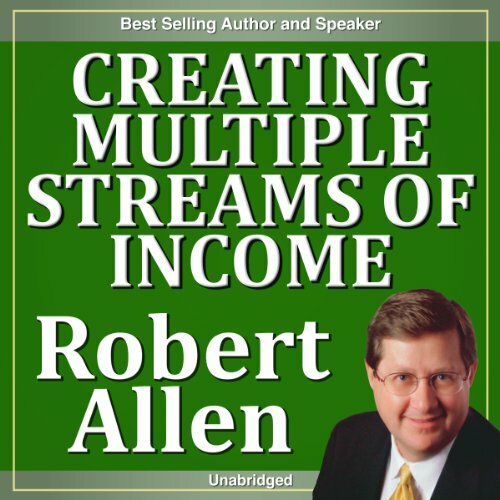 In this high-impact program, discover how people just like yourself can build millions of dollars of wealth by using Robert Allen's proven system. 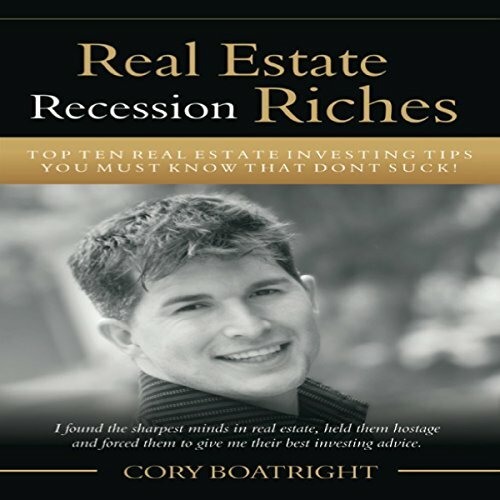 Topics include "How to Grow Your Own Money Tree", "Six Millionaire Lessons", "10 Ways to Create Wealth with Real Estate", and "Info-Preneuring: How to Sell Your Information for Big Profits". 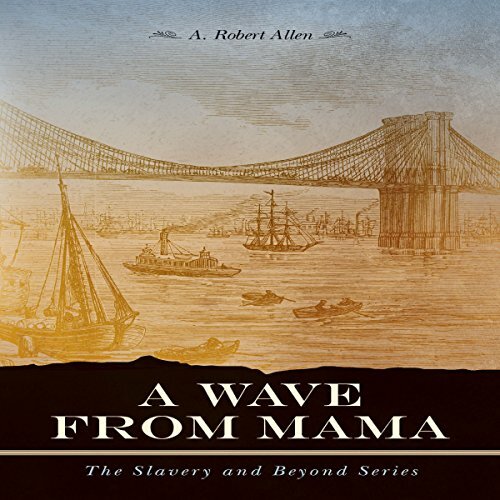 The free Black community of Weeksville, Brooklyn becomes home to an unusually small boy and his mother who fled Manhattan during New York's draft riots. 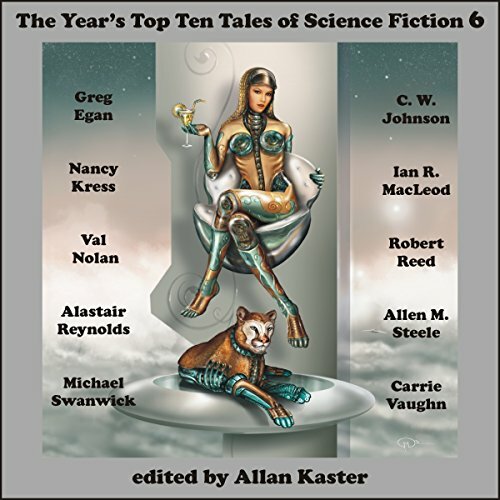 When his mother succumbs to her injuries, the boy swears revenge against everyone and everything that contributed to her death. His diminutive size and acrobatic climbing abilities make him a spectacle to behold, while his awkward social habits make him an outcast to everyone in Weeksville, except the adopted family he swears to protect. 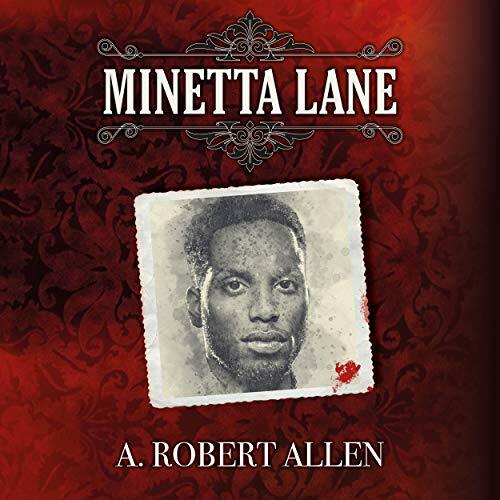 Bodee Rivers, who has always avoided major challenges in his life, moves to the most dangerous block in the city, Minetta Lane. Police in pursuit of criminals often give up the chase as they approach the entrance to Minetta because even they know better than to test the hardened criminals who hide in the shadows. 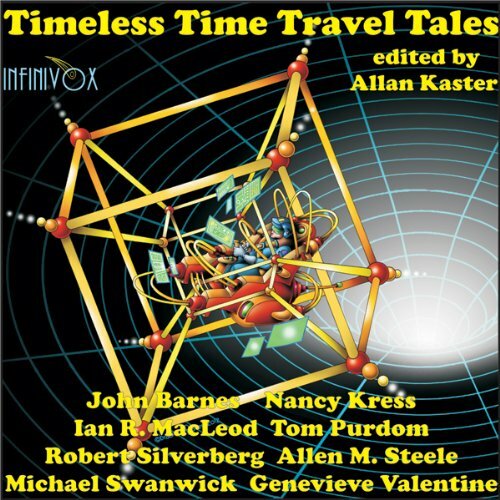 Bodee’s circle of family and friends help him successfully manage some initial tests of his perseverance, but when he finds himself alone and confronted with an overwhelming challenge, he isn’t sure he’s up to the task. Many lives are at stake. 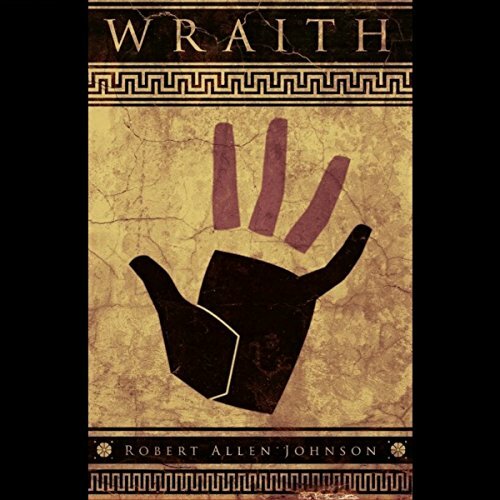 In Wraith, author Robert Allen Johnson leaves the alleys, battlefields, and politics of ancient Rome behind in favor of fantastical war-torn lands from ages long past. 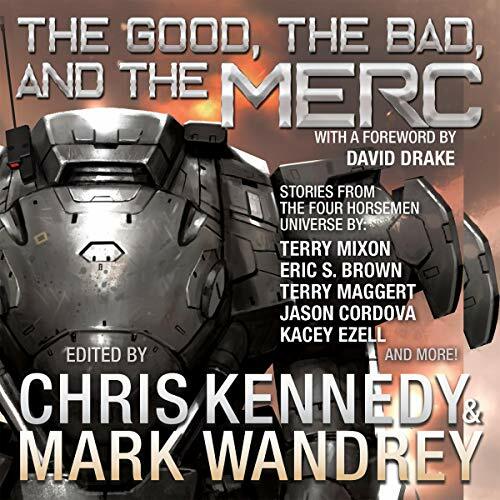 Following the tales of two haunted, fragile protagonists, Wraith drops the listener into dense forests scouted by cruel soldiers, abandoned wilds teeming with dangerous mysteries, scorched villages burned to ash, and hidden rebel camps as both men fight to escape their haunted, tortured pasts.